Shawnee, Ohio is a sonic portrait––past and present, real and imagined––of a small Appalachian town in the United States. 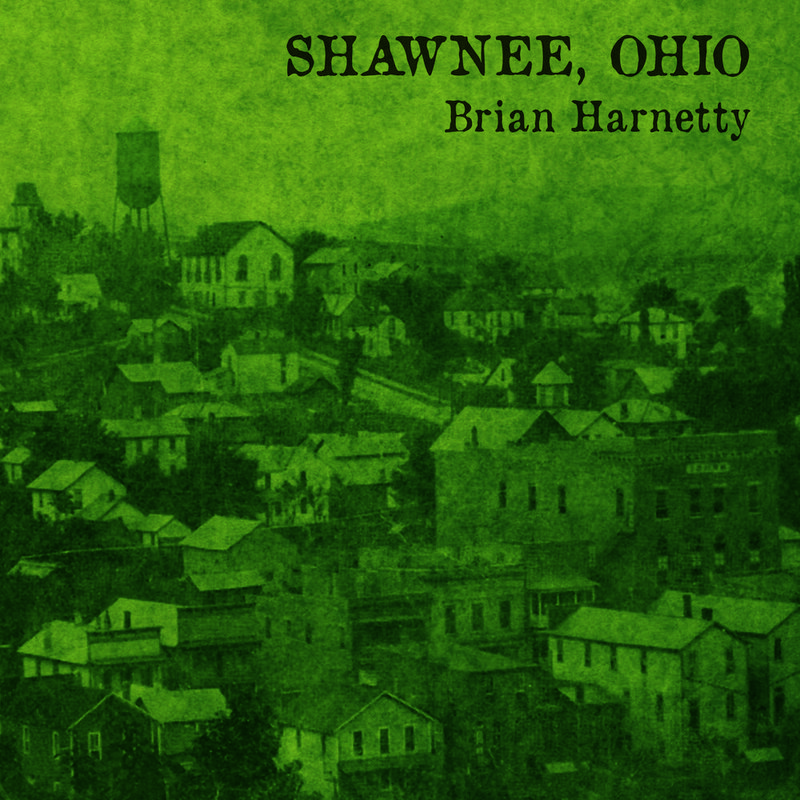 Performed with sampled archives, video, field recordings, and live musicians, Shawnee, Ohio critically engages ecology, energy, place, and personal history to ask: What are the stories of people from a rural town? What are their memories and thoughts of mining? Of fracking? What are the sounds of a town fighting to survive after a century of economic decline and environmental degradation? These sounds are used as compositional material reflecting layers of history in Appalachian Ohio. Shawnee’s history includes coal, gas, oil, and clay extraction, and the formation of early labor unions. The town’s downturn and partial restoration act as an ethos of the struggles and hopes of the larger region, now immersed in a controversial fracking boom. Shawnee, Ohio considers these histories, evokes place through sound, and listens to the present alongside traces of the past. Together, the music, photos, and video focus on eleven aural portraits of local residents recounting their lives, work, friendships, and deeds. They talk and sing of mining, disasters, underground fires, murders, social life, protest, and hope. They include women and men; they are black and white; and they are across generations and centuries. I weave their voices together with my own experiences of visiting Shawnee, and recount the story of my grandfather Mordecai Williams as a young man living there. Past and present are tangled together through music, images, and words. Shawnee, Ohio is co-commissioned by the Wexner Center for the Arts at The Ohio State University, Duke Performances at Duke University, and the Contemporary Arts Center (Cincinnati). Shawnee, Ohio is a project of Creative Capital, and also received funds from the Ohio Arts Council. Its premiere was at the Wexner Center on October 27 and 28, 2016. 2. Boy : Asks his grandmother about the "olden days"
3. Amanda : Sings a murder ballad from Gore, Ohio: "Terrill"
8. Ina : Sings another murder ballad from Gore: "Pearl Bryan"
Purchase the score for Shawnee, Ohio here. An “innovative multidisciplinary program that supports literacy and writing skills through the exploration of contemporary art, film, and performing arts,” the Pages program brought over 200 high school students to a performance of Shawnee, Ohio. The students then wrote about their own personal stories, inspired by the performance. The stories are published here. Part of a city-wide program, I visited and shared Shawnee, Ohio with two classes at Oyler School in Price Hill, and fifth graders at Grandview Elementary in Bellevue, Kentucky. More information about the program here. Along with composer Nate May, we visited an urban Appalachian women's group. We shared our music, and in exchange the women shared their own stories about music, family, food, and place. A group of graduate students and faculty attended Shawnee, Ohio as part of the “Having a Foot in Two Places” workshops, hosted by the Center for Folklore Studies and the Appalachian Project, Ohio. More information here.